Imagine one afternoon, you’re exploring the attic and you find a dusty box hidden under some old clothes. Inside are a pair of antique razors… they belonged to your grandfather. You dust off the box, and hold the razors in your hands. You can just imagine him shaving when he was young. It’s a legacy that’s hard to create in our disposable age… but not impossible. It’s rare for us to be this excited about the launch of a new product, but our new Stainless Steel Mk II is something very special to us. We took all the lessons we learned from the launch of our wildly popular Mk I, and we built on it. 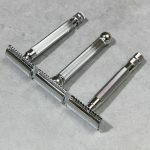 The new razors are milder, and the open-closed head has been replaced by a straight bar. Even the hand-finished polish has been improved… but that’s not the best part. 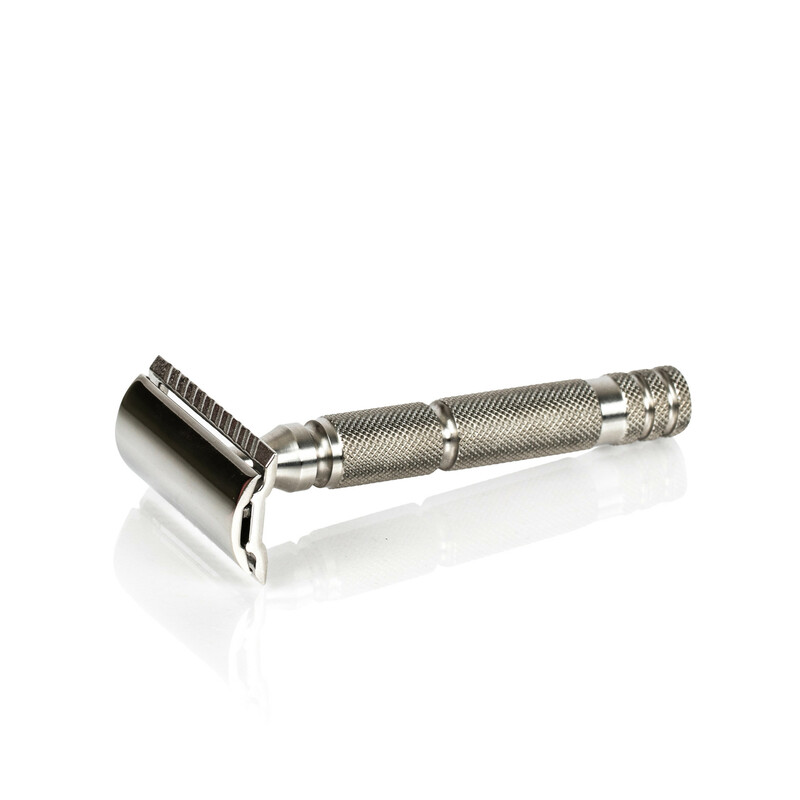 Because our razors are completely stainless steel, they’re a legacy that you’ll be able to cherish for generations. So to celebrate, we’re giving one away. 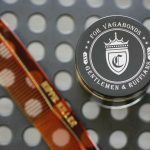 Contest begins Friday March 3 2017, and ends Sunday April 2 2017. Enter below for your chance to win. All contestants may enter up to four (4) times to have up to four chances of winning. Please note that, at this time, this contest is only available for Canadians. This is not a razor.This is a dream for man. Nice safety razor! Been buying off Fendrihan’s site for a few years now! 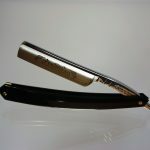 Would love to try one of these razors. 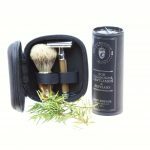 I have been a satisfied customer of Fendrihan for years, I love the quality of the products, and would love to try out this new razor. Wish I started using these types of razors long ago… better and way cheaper than the MACH3 blades. Wow! I can’t wait to try these razors out. My get one for each of my boys.